As part of a monthly Sensory Bin Challenge, this week we had some sensory play with sand. 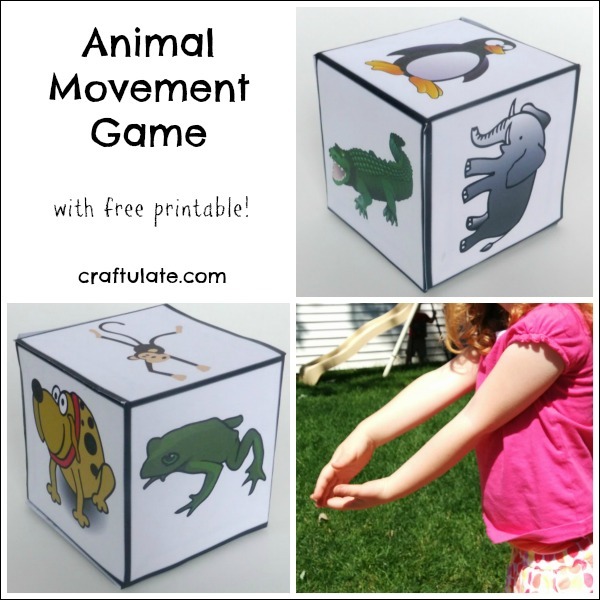 It was totally child-led – and my son had some interesting ideas! 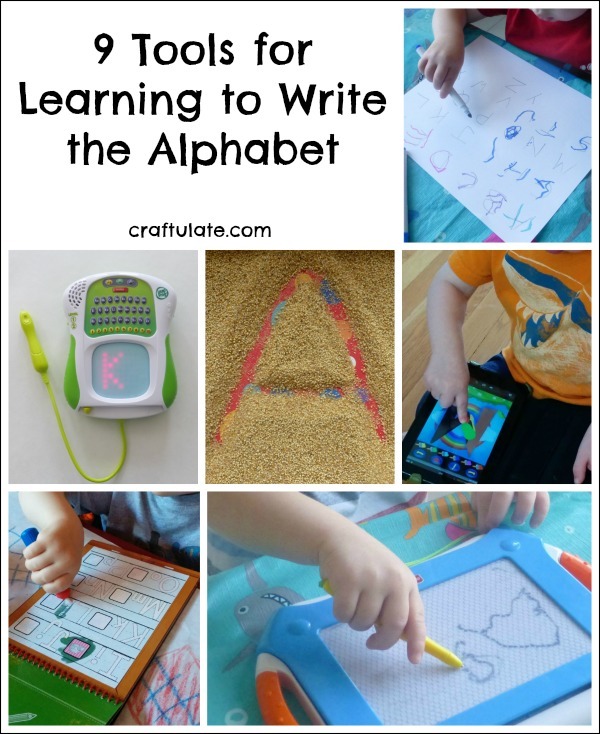 Here are nine tools that we find useful for learning to write the alphabet, including a sand tray, electronic toys, Kindle apps, chalkboard and more. 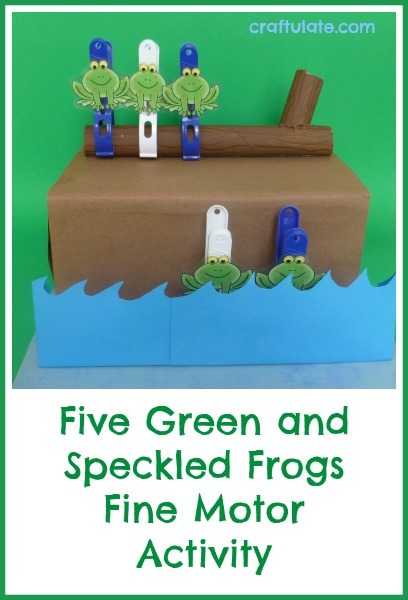 My son loves the song “Five Green and Speckled Frogs”, so for Fine Motor Fridays this week I made an activity to go with it. This family silhouette art is a lovely reminder of our recent visit to Norfolk in the United Kingdom. 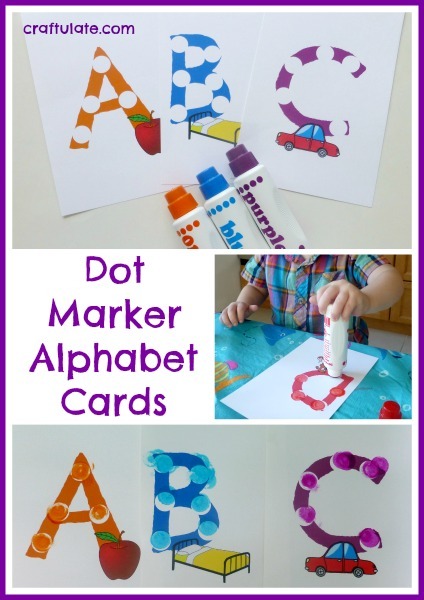 These dot marker alphabet cards are great for working on fine motor skills as well as color matching and learning the alphabet! Painting with Hexbugs was seriously good fun – such a crazy way to make art! Make sure you check out the video! I love brightening up our house with art that my son has made. 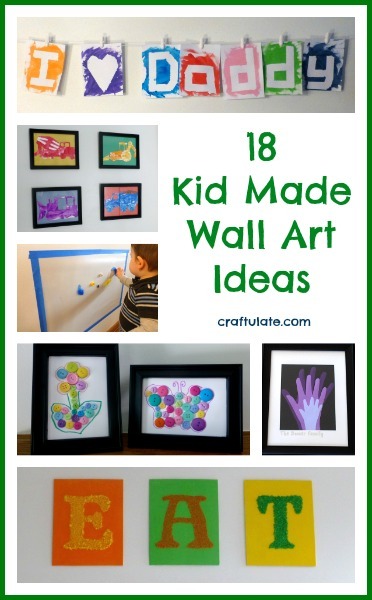 Here are 18 kid made wall art ideas should you like to do the same! This bug slime was a lot of oozy, gooey, buggy fun! 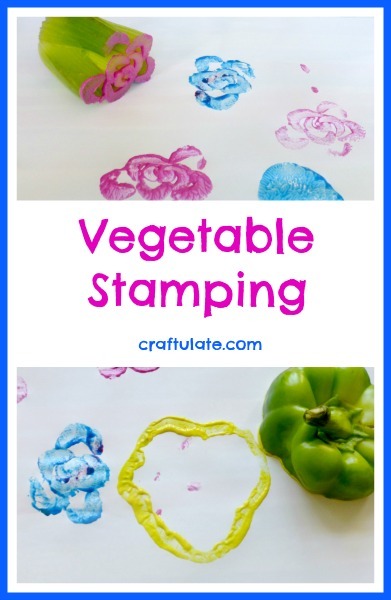 Kids will love this sensory play recipe! 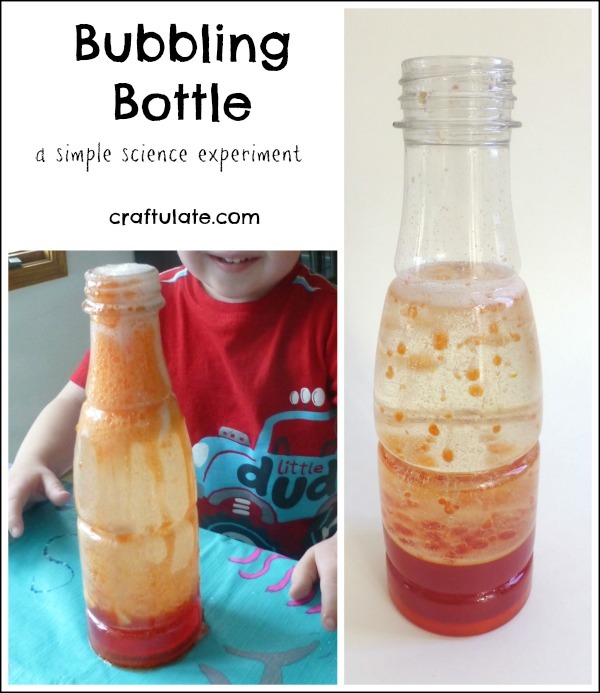 This bubbling bottle is a great introduction to simple science experiments. Check out the video!! This button art uses a very simple technique that looks really effective!